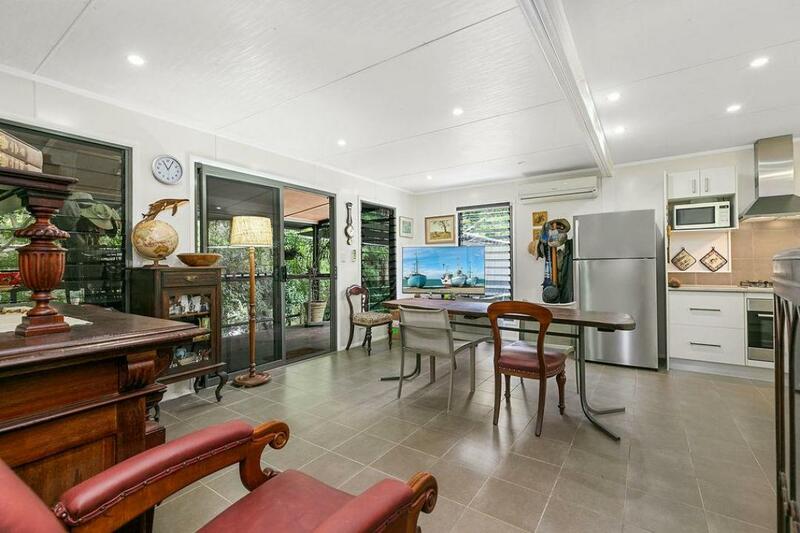 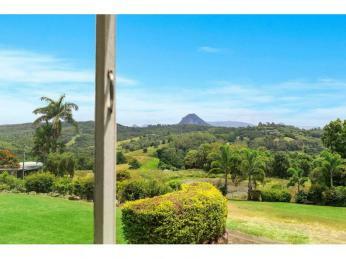 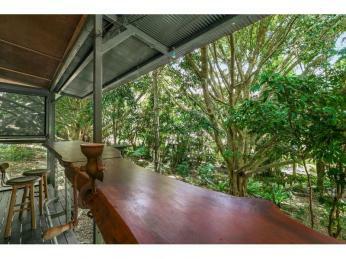 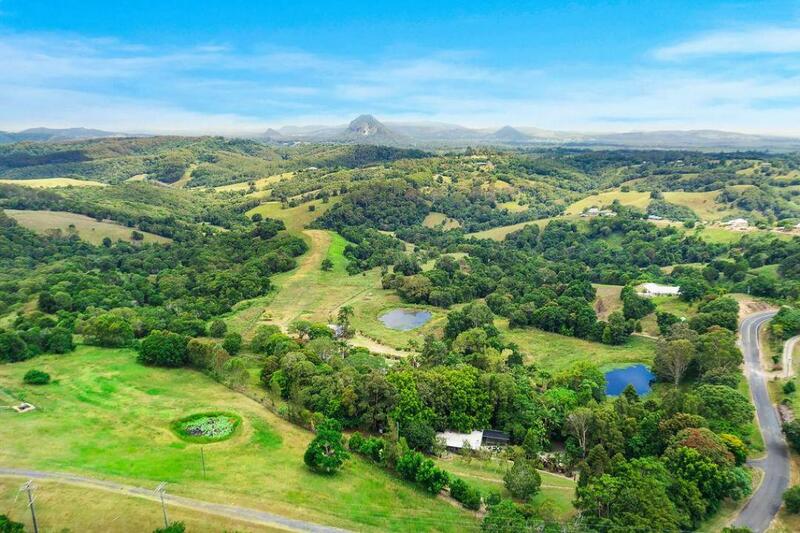 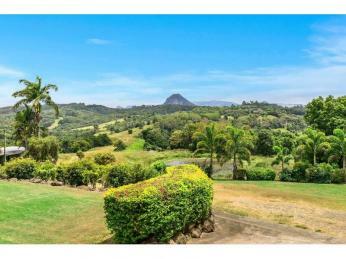 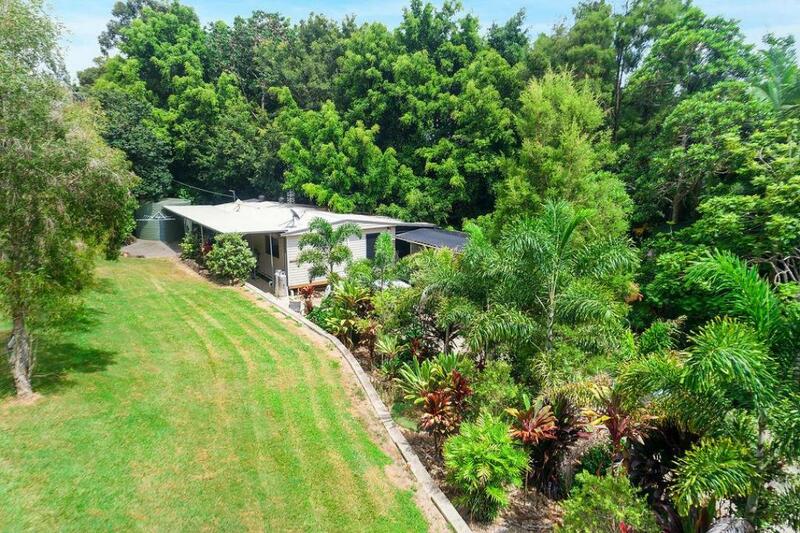 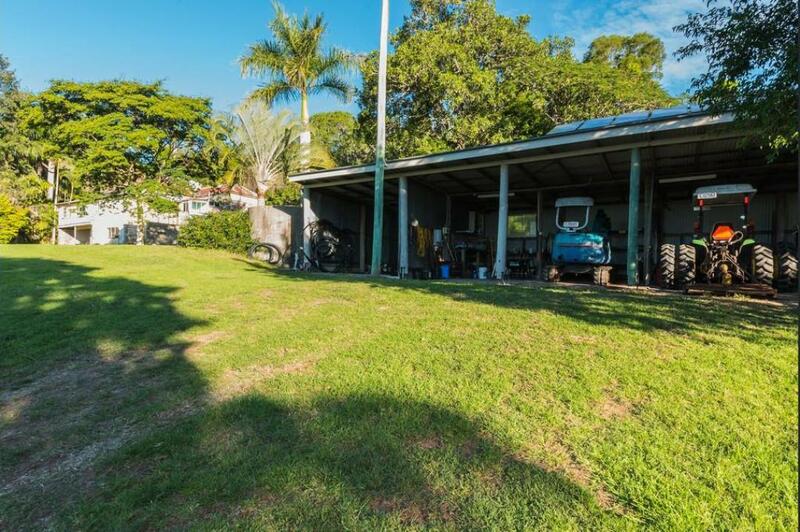 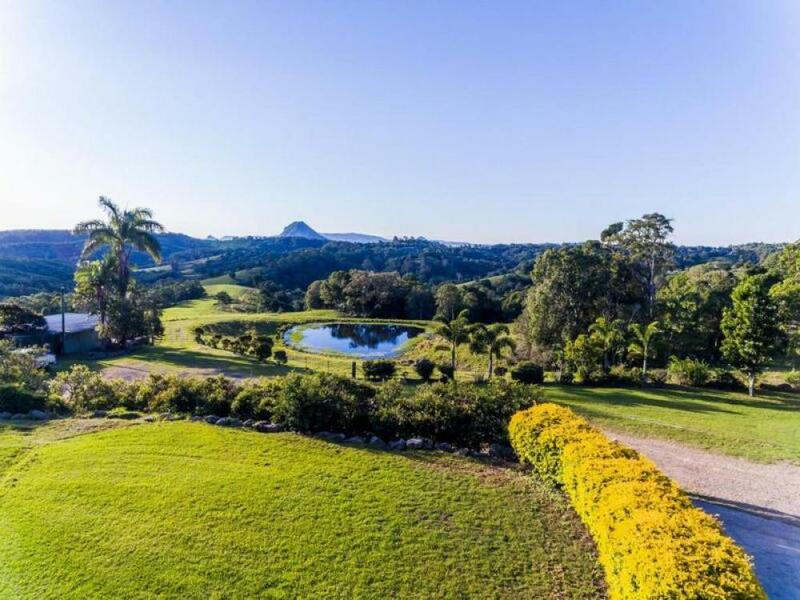 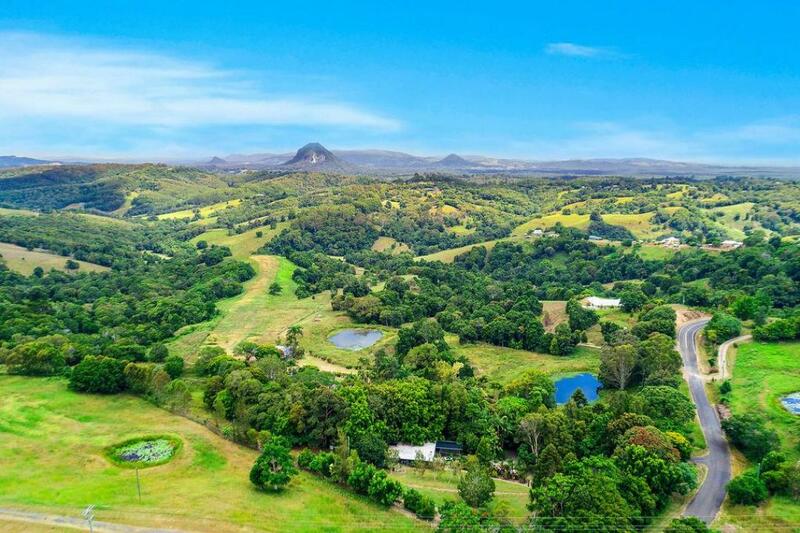 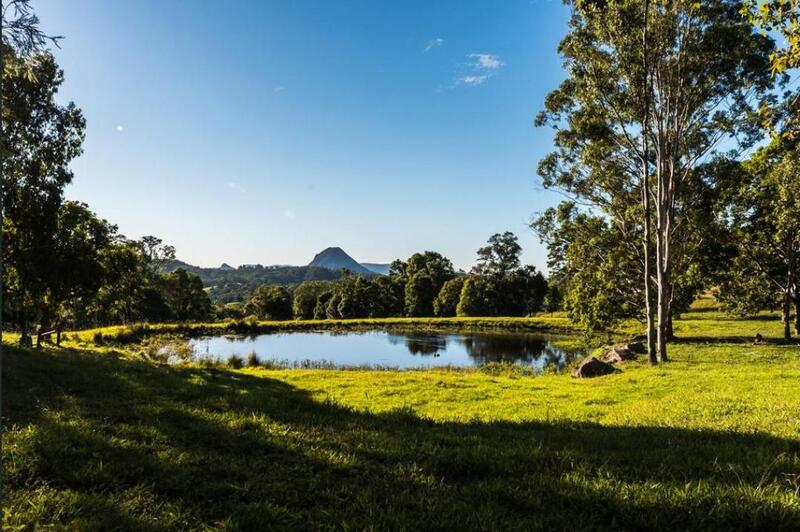 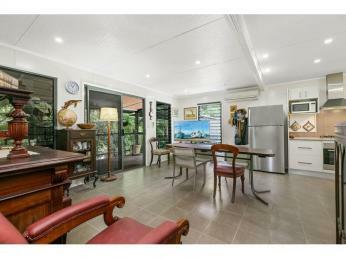 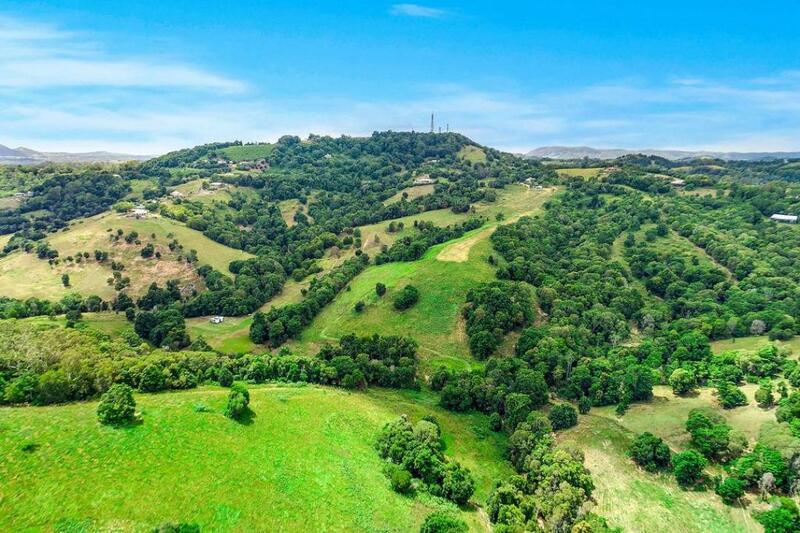 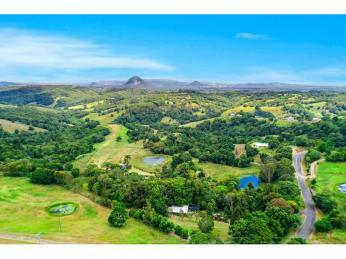 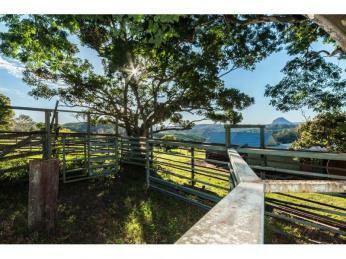 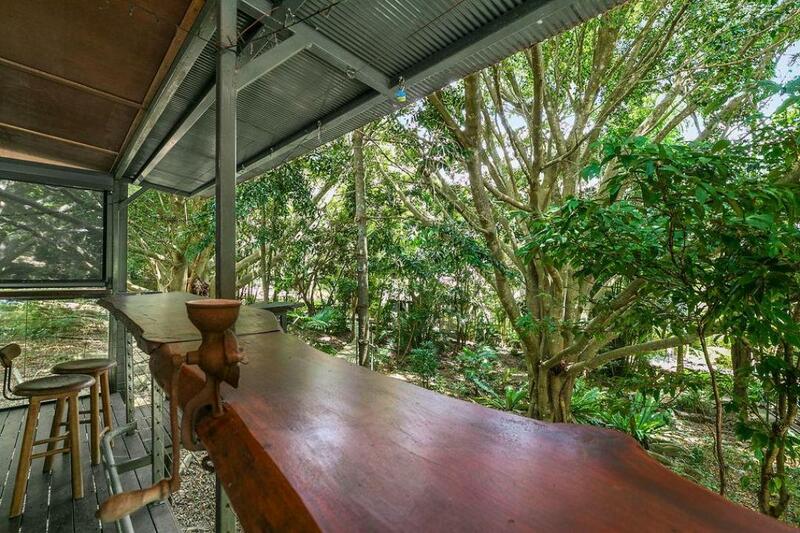 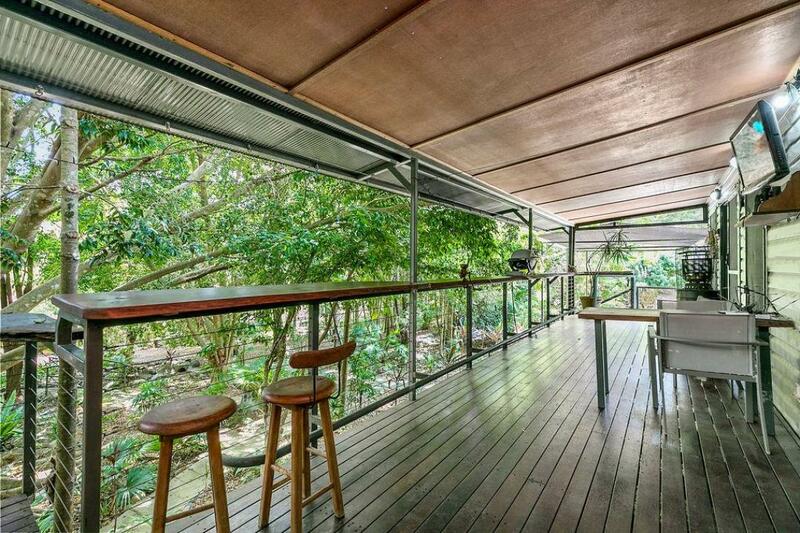 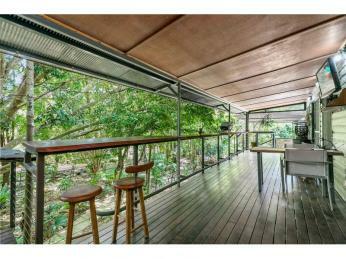 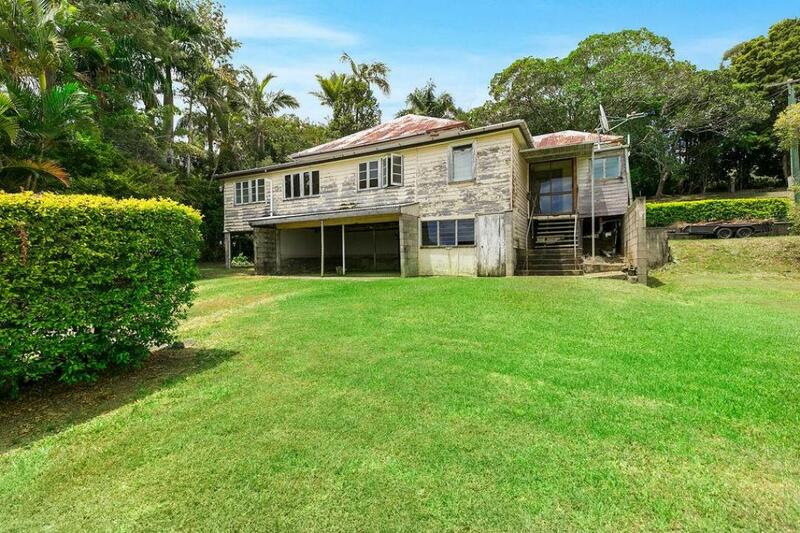 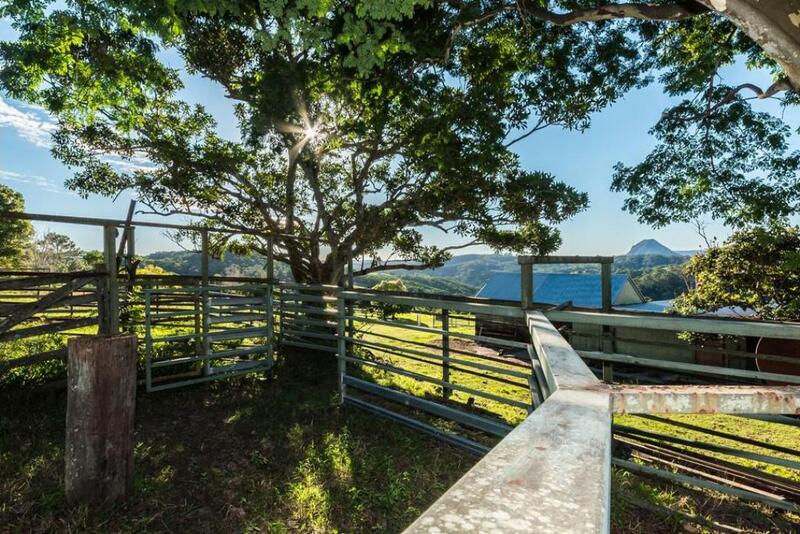 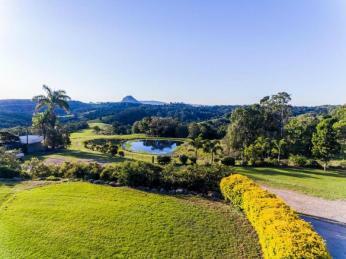 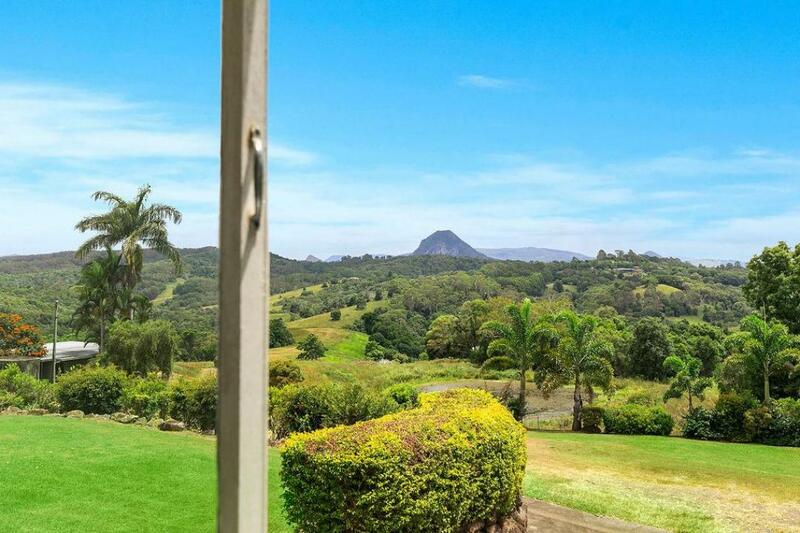 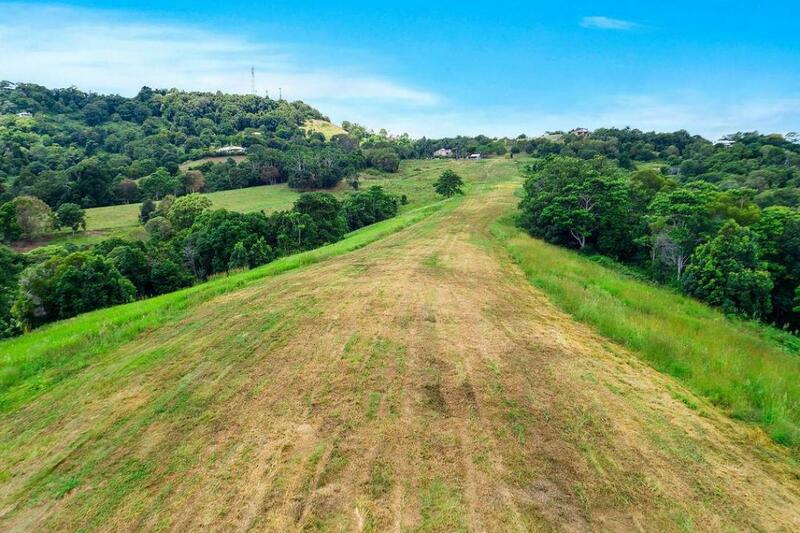 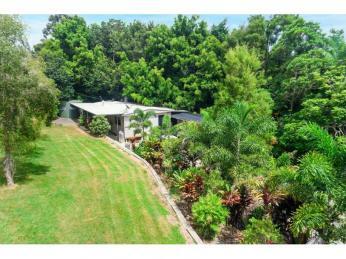 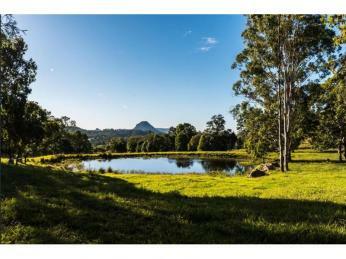 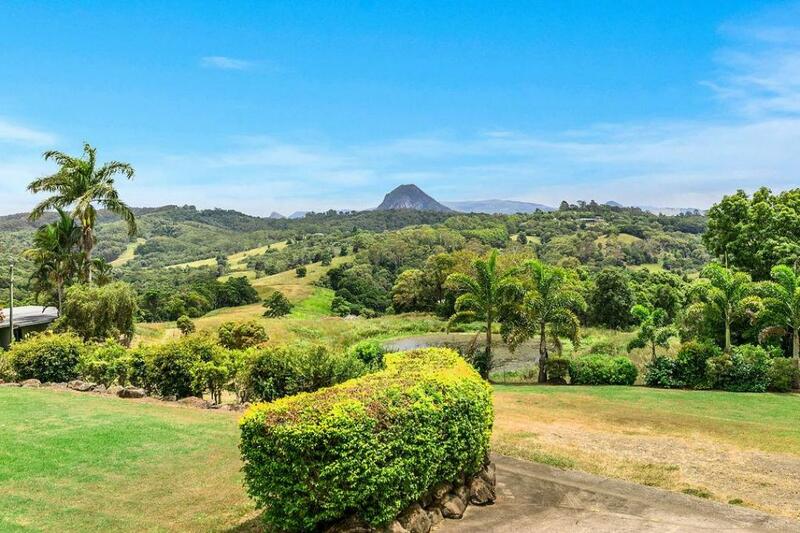 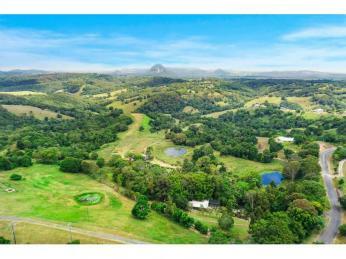 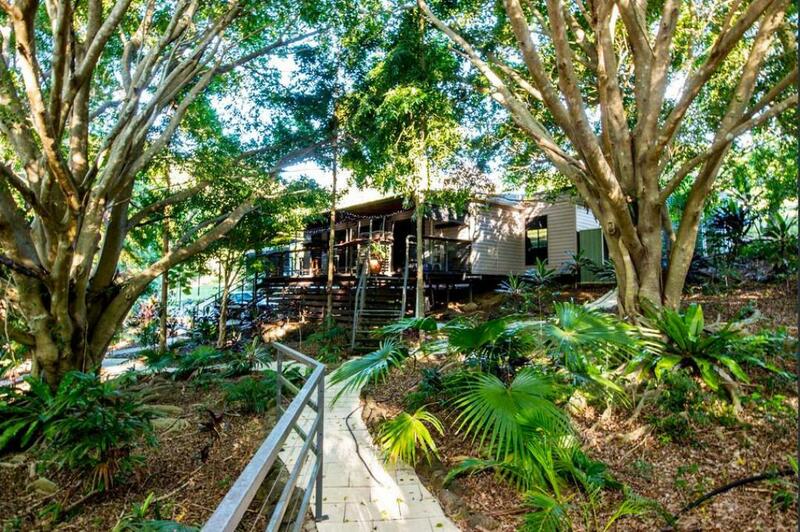 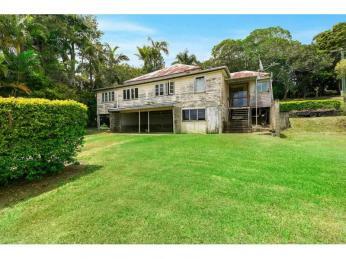 The perfect property with so much to offer, a nostalgic Queenslander with majestic views to Mt Cooroora, it is in need of some tlc but has good bones and when finished will take the property to a new price bracket. 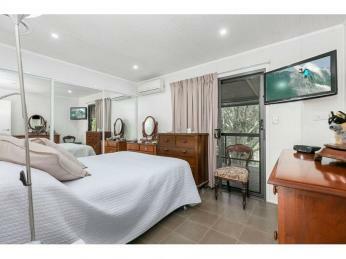 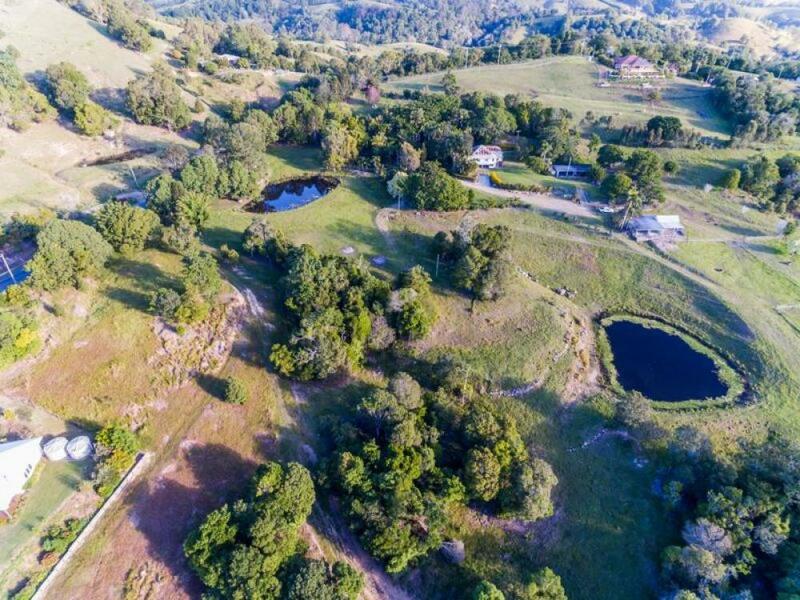 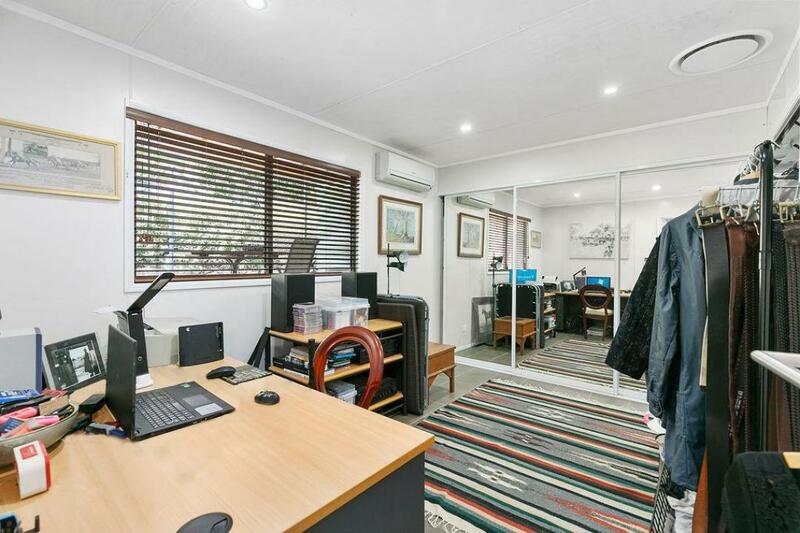 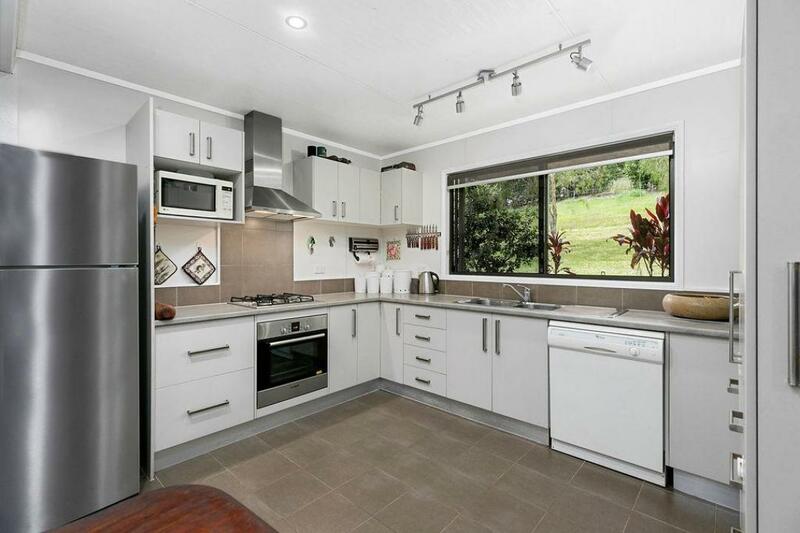 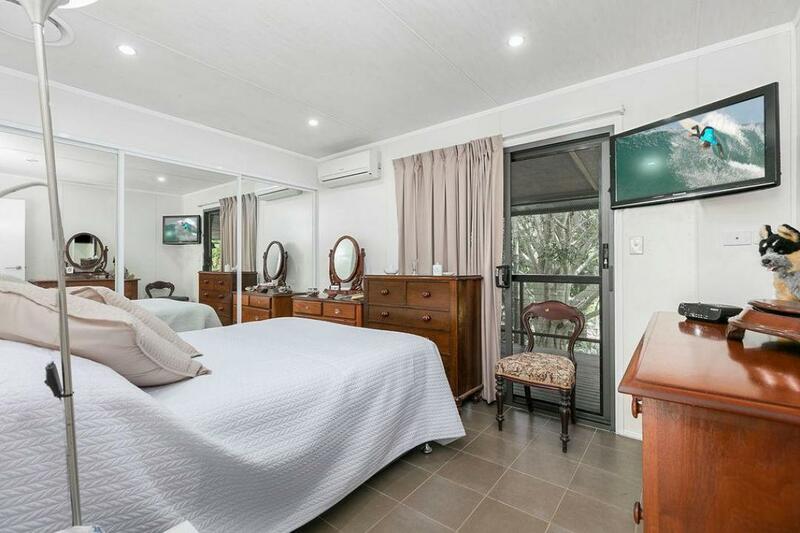 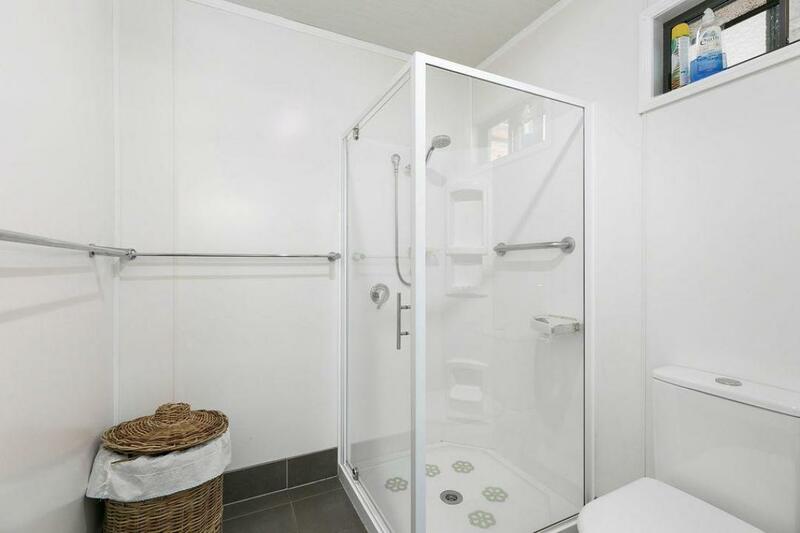 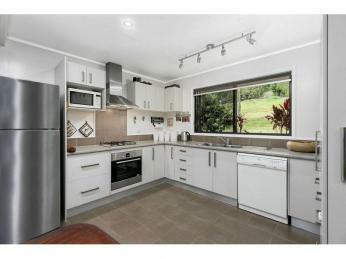 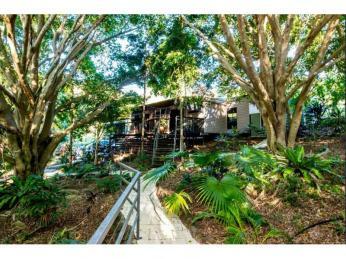 The quality built 2 bedroom residence is set amongst established gardens with beautiful garden paths and a jetty off one of the spring fed dams for refreshments in the afternoon. 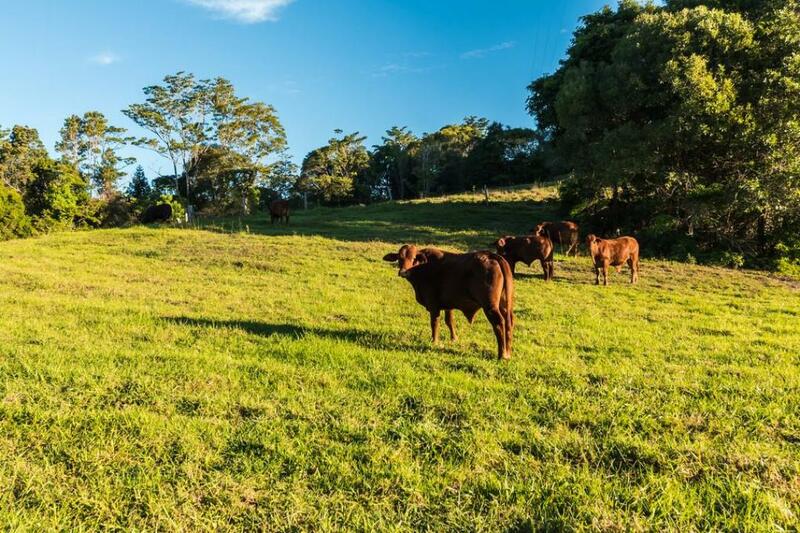 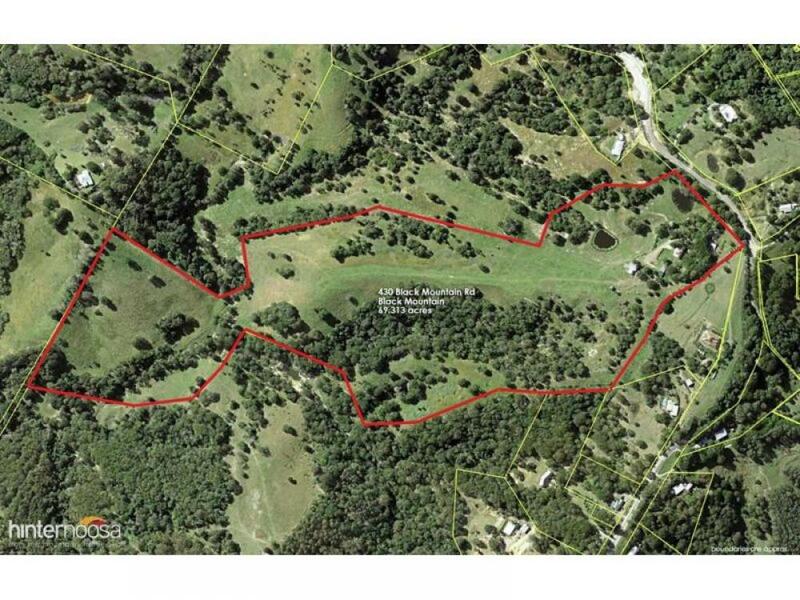 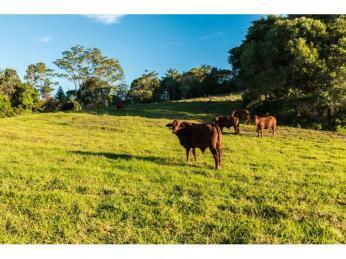 This farm land has nutrient rich volcanic soils for cropping and enables good pasture all year round enabling the property to carry 35 head. 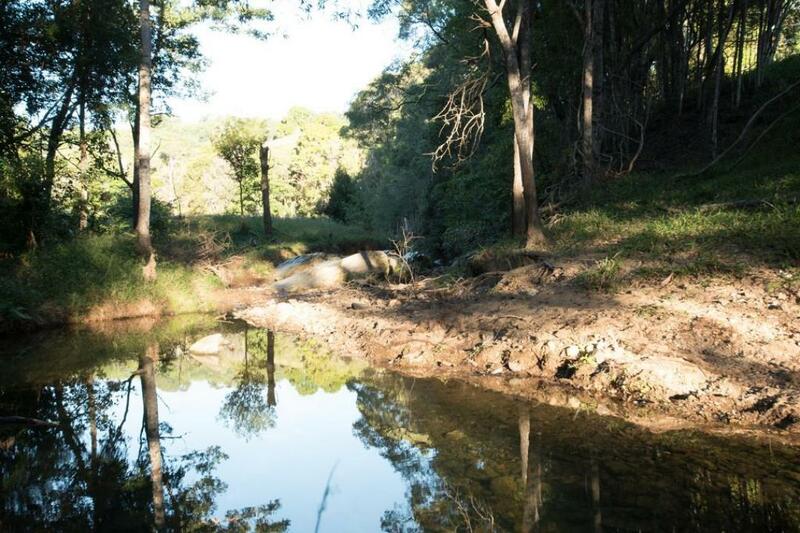 A reliable source of water comes via multiple spring fed dams and the primary source of water that runs down to Middle Creek can be found at the far boundary where a beautiful stream is present. 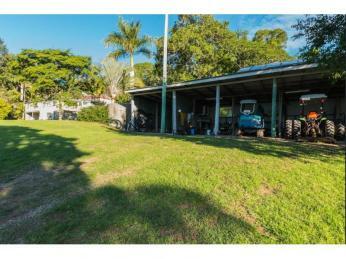 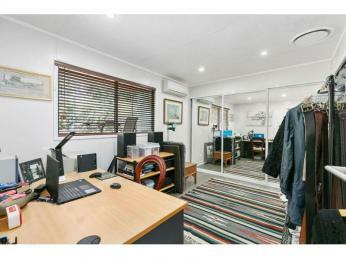 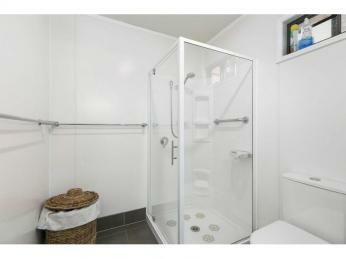 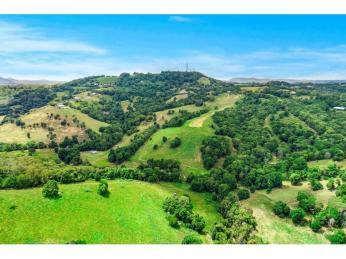 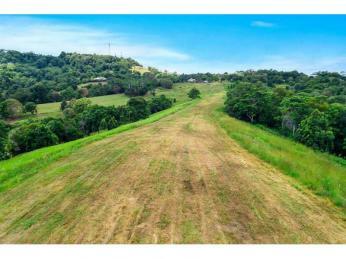 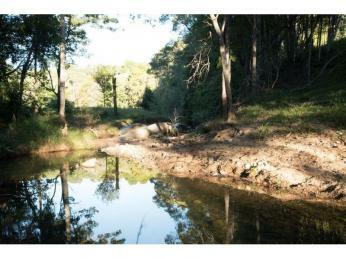 A quality set of yards already exists on the property and there are multiple out buildings for storage and machinery.